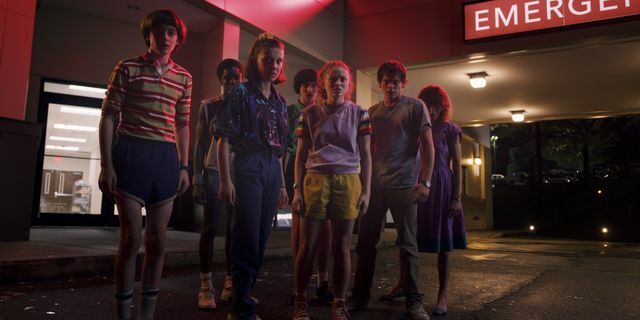 We’re getting closer and closer to the release of Stranger Things 3 and I for one cannot wait. 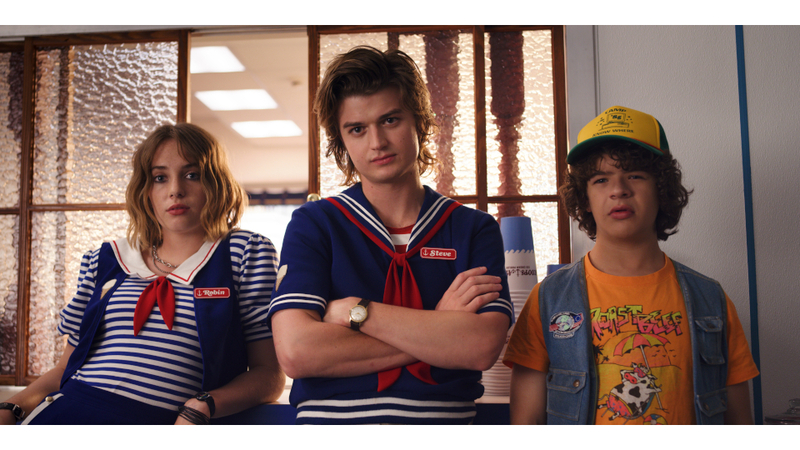 I plan on booking the day off work and gorging as the entire series will be released at once on 4th July on Netflix. 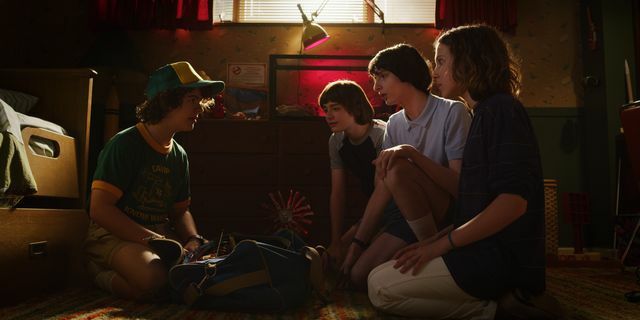 Netflix are starting to wind up the hype machine and have just released what I can only describe and one of the best trailers I’ve seen in a long time. 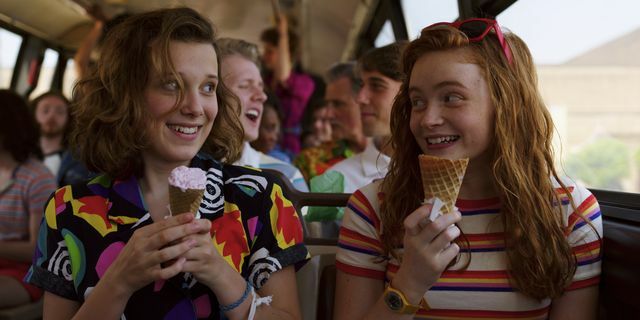 Stranger Things 3 will be set in the summer which will be a nice change from the dreary winter setting of the previous two series. 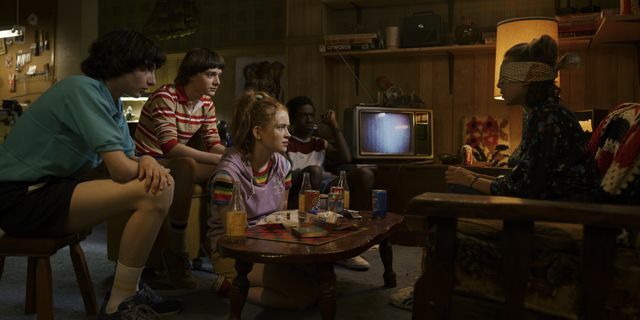 We will also get to see a lot more of Hawkins County plus a whole host of new cast members. 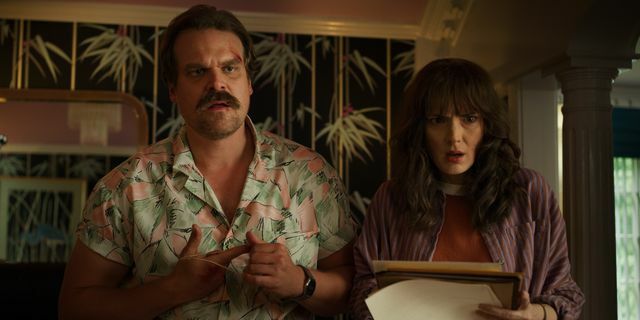 If you want to know more check out everything we know so far.